Great for plus sizes, this Anita Maternity Bra caters to heavier bust sizes due to pregnancy. It promises silky softness and breathability. The stretch cups are also preformed, seamless, for breasts that are especially sensitive. 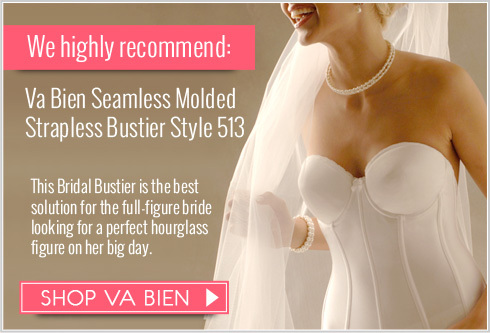 Especially suitable for heavier busts. Silky-soft bra made of breathable microfibre. Cups: Stretch cups and preformed (without seams) for especially sensitive breasts. Double preformed layers in large cups. All round breast support of stretch microfiber thought to the straps for extra support. 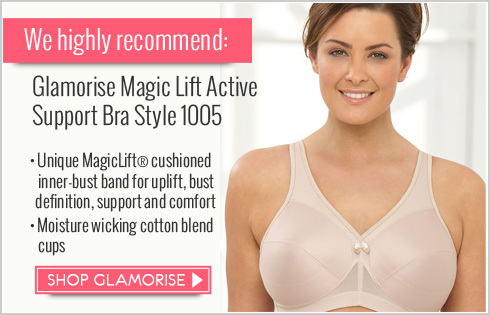 In large sizes with fully integrated, all round bust support. Straps: Wide straps, softly padded straps relieve shoulder and neck. Wider and reinforced at shoulder in large sizes. Back: Stretch with 3-position fastening.